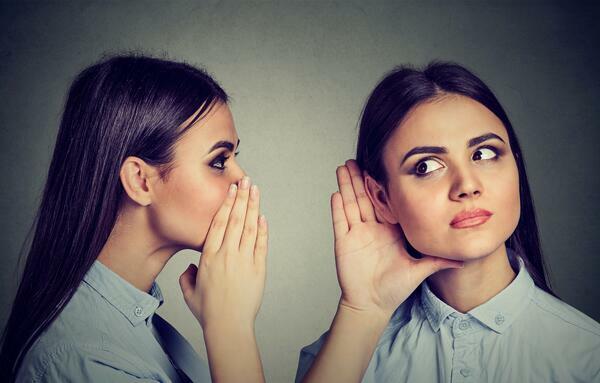 If you want to drive growth in 2018 and beyond, your marketing strategy must take word of mouth into account. This means surveying your customers, monitoring reviews, and listening to what your customers are saying about you, both good and bad. At a bare minimum you should have a review monitoring service but consider using Net Promoter Score surveys to assess how you're doing at delighting customers at key points of your customer journey. In the traditional marketing funnel, prospects come in at the top of the funnel, get converted to leads, and then exit the bottom of your funnel as customers. This model is dated, because it doesn't factor in that after those customers leave the bottom of your funnel, they in fact have a huge impact on your business success. Happy and delighted customers will tell everyone about your company and bring you leads and prospects, and unhappy ones will also tell everyone and drive leads away from you. 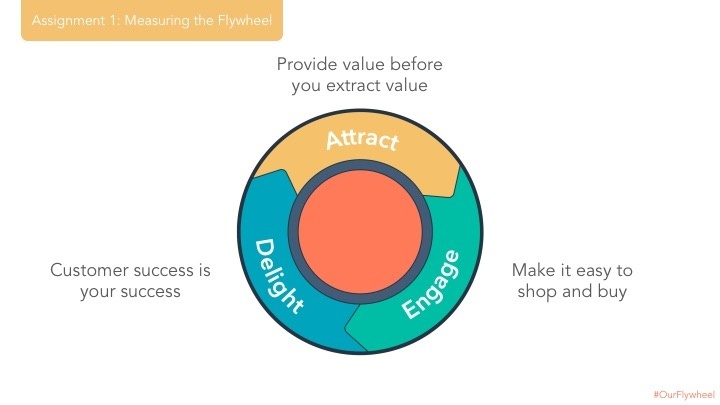 The flywheel is a circular model, and the delighted customers become a source of new growth. To maximize that, it's important that we engage and delight our prospects and customers at every stage of the flywheel by providing value, making it easy to do business with you, and aligning customer success with your success. If you want to create a flywheel for your company, visit ourflywheel.com for templates. 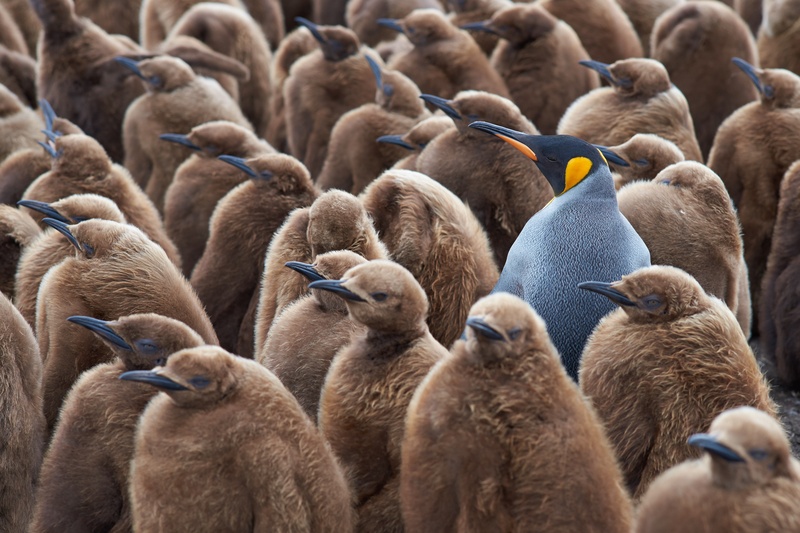 While marketing has usually focused on the Attract phase, if you want to make the most of this, consider allocating some of your marketing budget to your existing customers. What can you do to delight them, and encourage them to refer more people to you? How you treat your customers will impact how fast your flywheel spins. When you behave in a way that makes things difficult for your customer, you'll create friction, which will slow your growth. 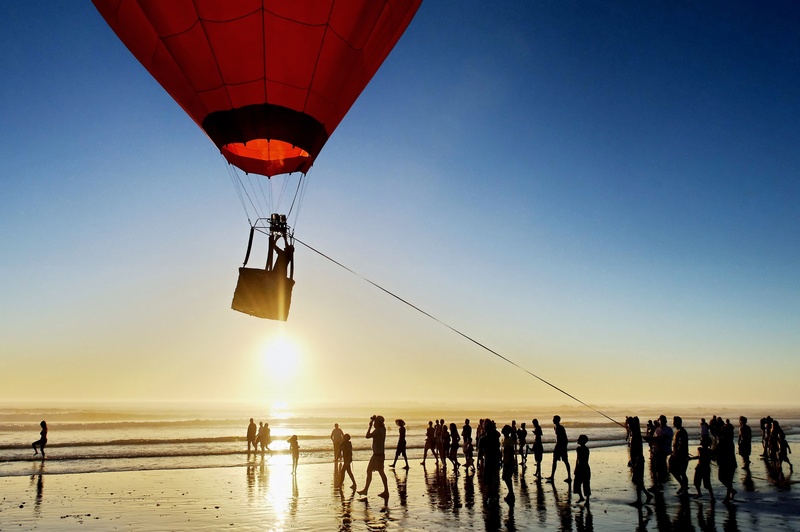 When you delight your customers and make life easy for them, you speed up your flywheel. This is a great concept in theory, but how do you implement this? The following is HubSpot's Customer Code report card, presented by Dharmesh Shah at Inbound, which you can use to grade how well your company is doing as a customer-centric company. 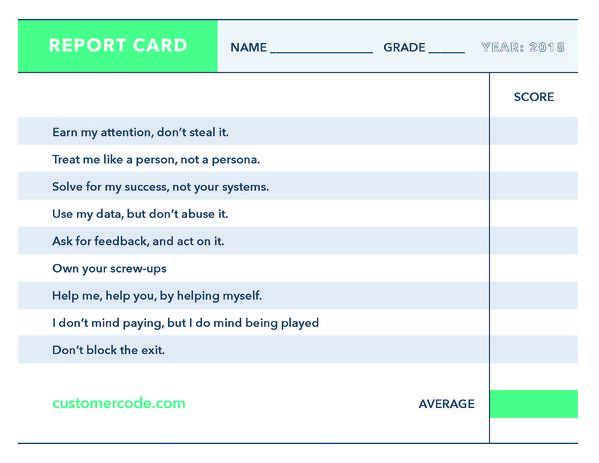 How you do on this report card will show you areas for improvement in your customer policies. Make it easy for customers to reach you via their preferred channels - text, messaging, chat bots, email or phone. Want to learn more about this? Let's schedule a time to chat!